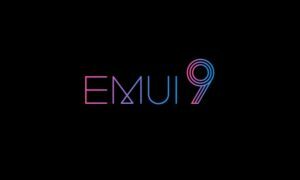 Huawei is rolling out EMUI 9.0 update based on Android 9.0 Pie to the Huawei P10. 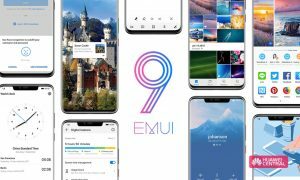 The latest software update brings a number of important features to the device. 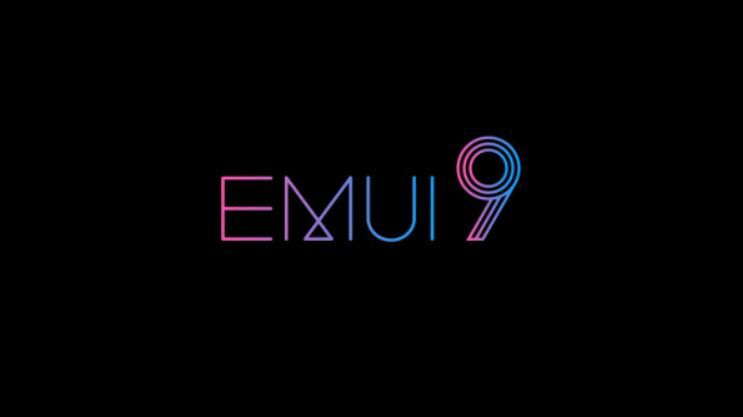 Huawei confirmed in the past that the company will start sending stable EMUI 9.0 update to Huawei P10 in March.